We're an Australian Company and it’s our mission to help you when you need it most. That’s why we started SuperCare. We provide a unique and innovative service to both you and your immediate family members of streamlined, fast, efficient and stress-free assistance with Applications for the Early Release of Superannuation (ERS) Programme; a Government Initiative that is administered by the Australian Taxation Office (ATO). SuperCare facilitates this by way of education to help you understand the process and then guide you step-by-step with your dealings with the ATO and your Professional Service Provider. Please note: SuperCare is not a financial services company and we are not a superannuation fund. For financial advice, we recommend you seek professional advice from a qualified financial planner or your own superannuation fund. 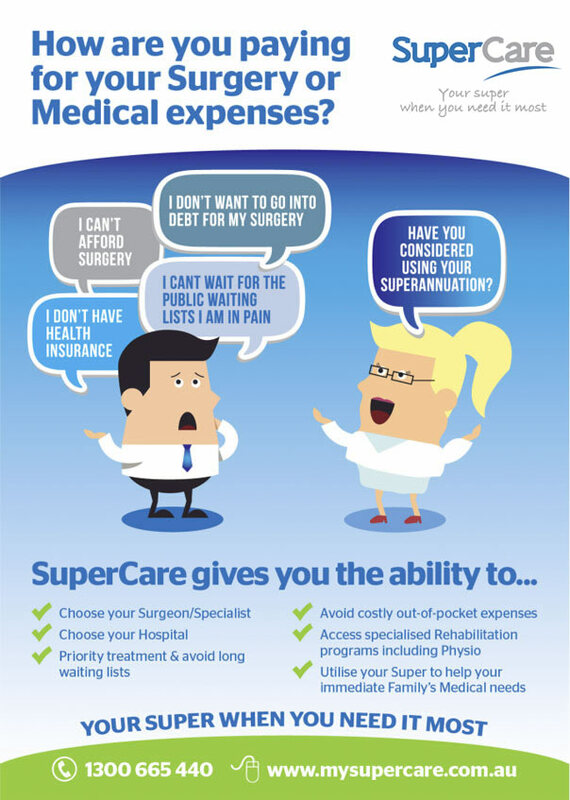 There are many situations that SuperCare can assist with for the Application process and our highly trained Consultants care about helping you to understand how we can best help with yours. We're here for you and we'd love to help. As a National company, SuperCare operates across all Australian Times Zones and business hours are both Eastern and Western Standard Times. We've taken steps to ensure that no matter where you are located in Australia, SuperCare can assist your enquiry with a prompt, informative response. We also offer care for after-hours enquires via phone or our Online chat portal. We're here to help right across Australia. SuperCare is in no position to offer any financial advice. The advice given is general in nature. For further advice regarding financial matters please contact the Australian Taxation Office (ATO) or an accredited financial advisor.